125th Street and the Bay, Ocean City, MD. 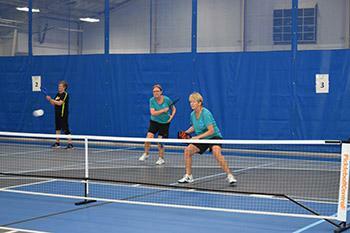 Drop In Pickleball – Please download Schedule and Rules sheet for more info. TIMES: 8:30 a.m. – 10:00 a.m. PROGRAM NOTES: Please be considerate of dance and aerobics class participants.